Become a trusted, versatile, and valued member of a medical team. As a Medical Assistant, you will work under the supervision of physicians and facilitate their practice in every respect. 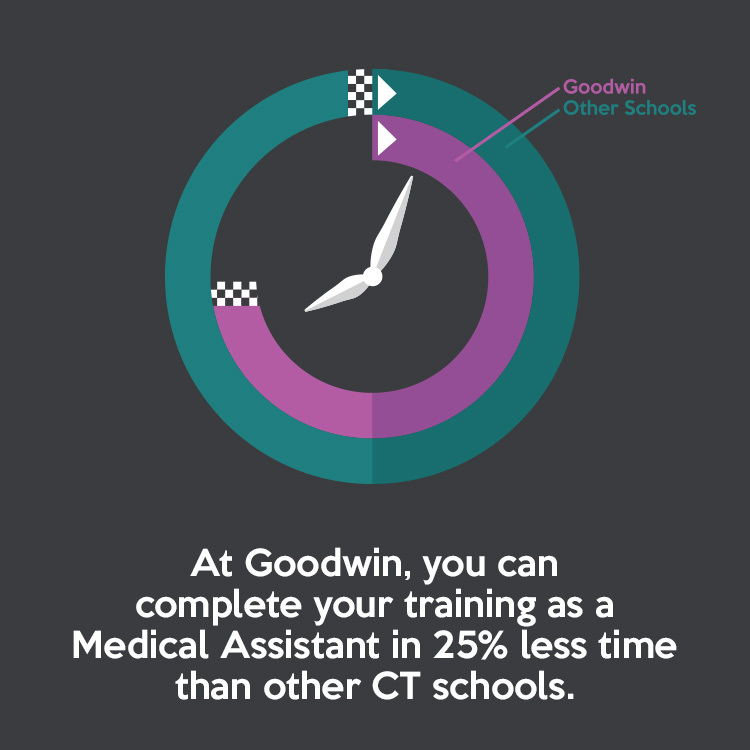 In the Medical Assisting program, you will be trained in administrative and clinical duties. You will gain the skills and knowledge needed to perform duties including acting as the liaison between the physician and other individuals; scheduling patients for exams; taking patient vital signs; performing EKGs; collecting and processing specimens; preparing patients for procedures; updating filing records; and corresponding with insurance companies regarding patient matters. 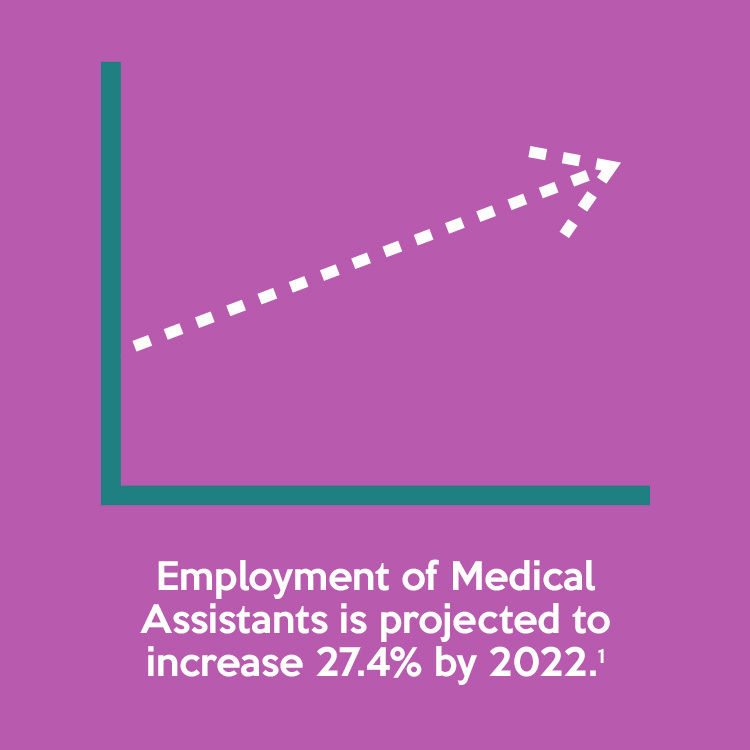 As a student, you will be simultaneously enrolled in the Medical Assisting certificate and associate degree programs. You will first complete the certificate requirements and receive a certificate in Medical Assisting; then you will then continue in the associate degree program. 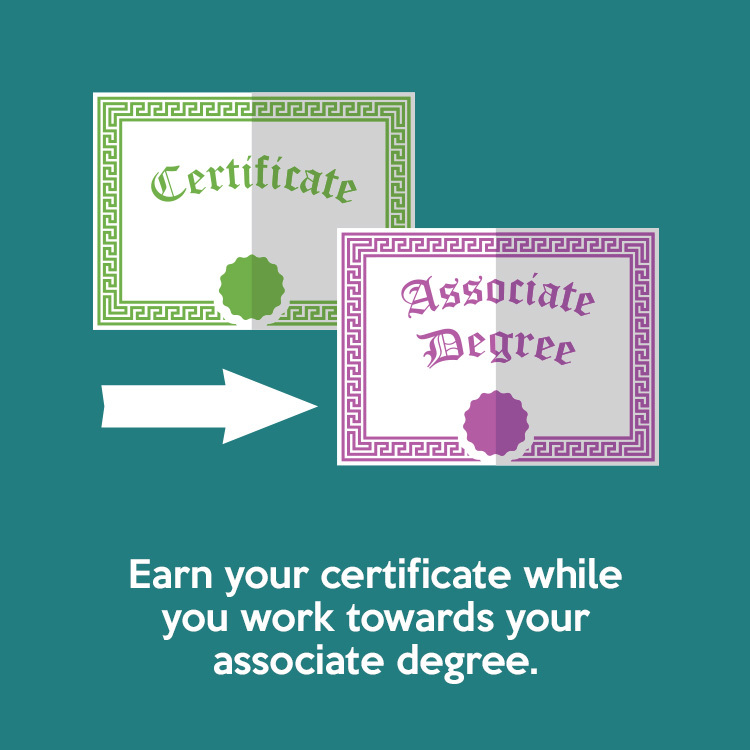 Upon completion of the collegiate certificate program, you are eligible to apply for immediately upon graduation for the Certified Medical Assistant (CMA) examination administered by the American Association of Medical Assistants (AAMA) and for the Registered Medical Assistant (RMA) examination administered by the American Medical Technologists (AMT).